When Romania adopted the 5.45 x 39mm caliber for their new AIMS-74 Rifle in 1986, thousands of the older caliber weapons became available for export. 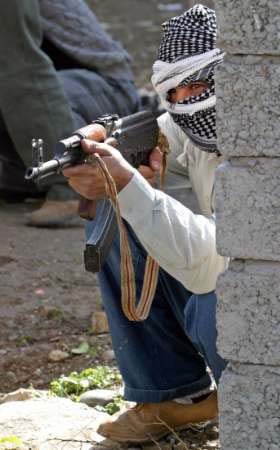 Many of them found their way into Iraq and became a favorite of Iraqi troops who took a liking to the verticle foregrip designed to hold the weapon steady during automatic fire. 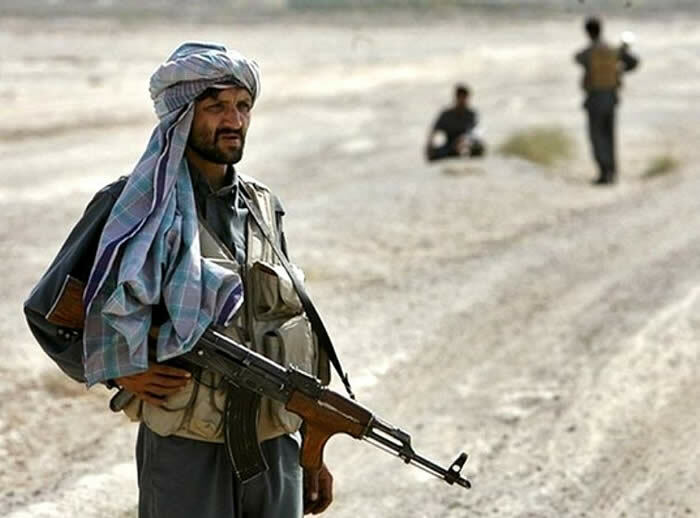 Taliban, Northern Alliance, and Afghan National Army troops have also used them by the thousand, often decorating them with their own personal trinkets. 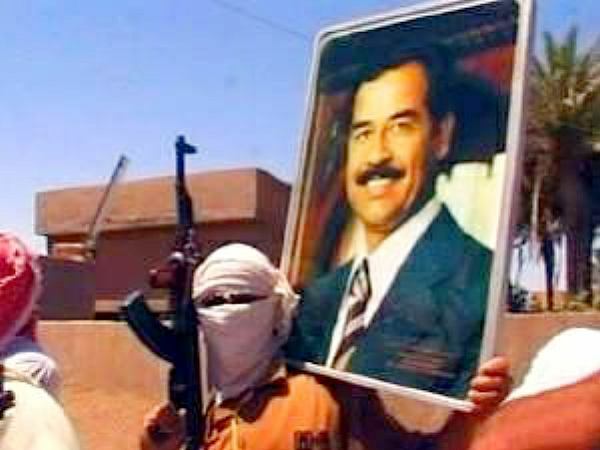 The Romanian PM-63 AK is one of the most common Kalashnikovs used by enemy forces in Iraq and Afghanistan. Two Rivers Arms semi-auto Romanian rifles replicate the look and feel of Iraqi and Afghan imported AIM / PM63 rifles. Like the original earlier Romanian rifles, Two Rivers PM-63s are hot blued for a spectacular finish. 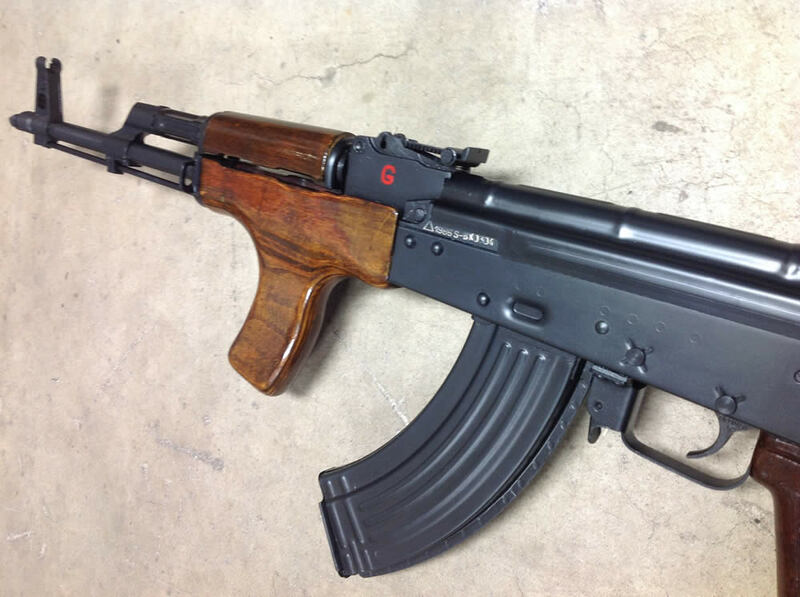 These rifles have matching numbered parts (while available) with the wooden foregrip intact like the original rifles or with the more traditional lower hand guard when requested. The wood is carefully sanded, stained, matched and finished to present an outstanding and authentic appearance. *Limited parts for these rifles in stock. Custom orders only with wait times from 4-6 months.